So much death and suffering, feels like medieval times have been brought back to the Caribbean. 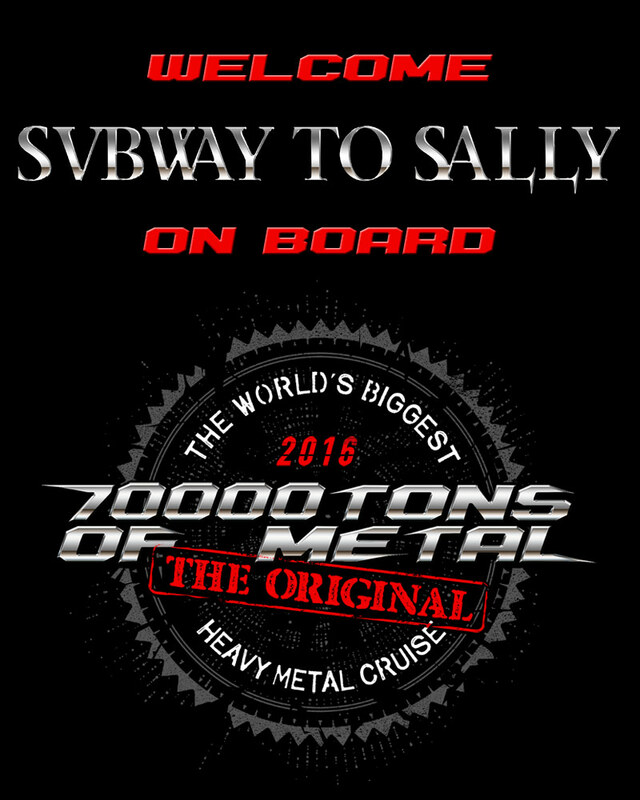 Or maybe it’s simply SUBWAY TO SALLY on board 70000TONS OF METAL, The Original, The World’s Biggest Heavy Metal Cruise! Is the next one a traitor or simply a pig?